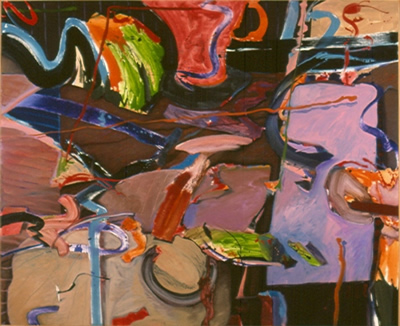 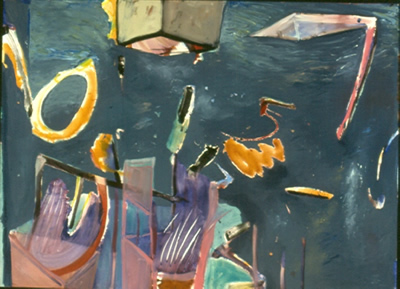 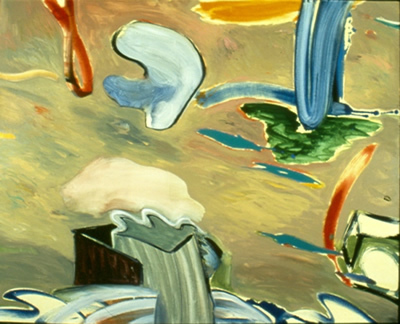 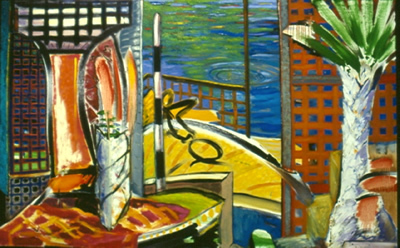 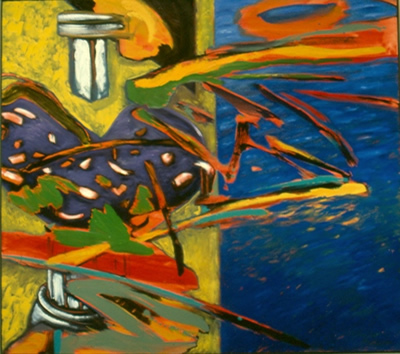 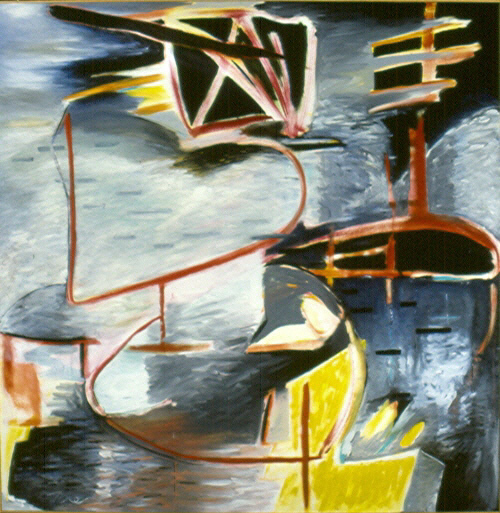 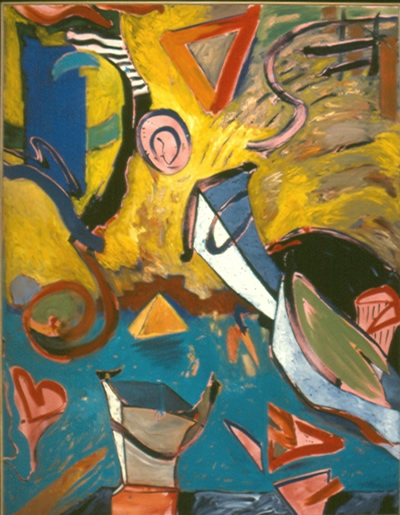 These paintings are a sampling of work I created in the 1980s and 1990s. 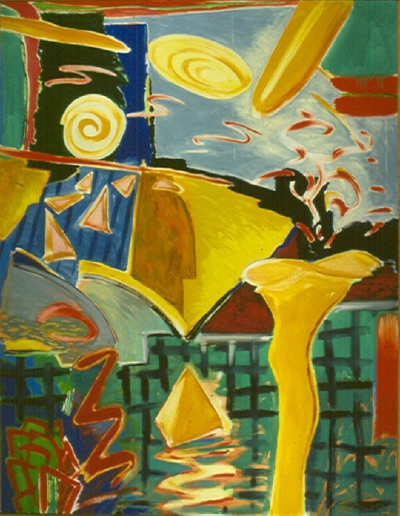 They represent spontaneous gestures, in rhythmic dancing patterns of shapes and forms that explode with color on the canvas. 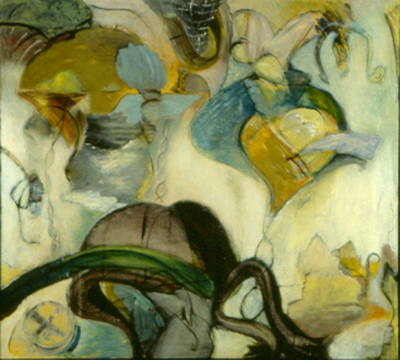 Most of the works from this period have been sold and are in collections throughout the country.